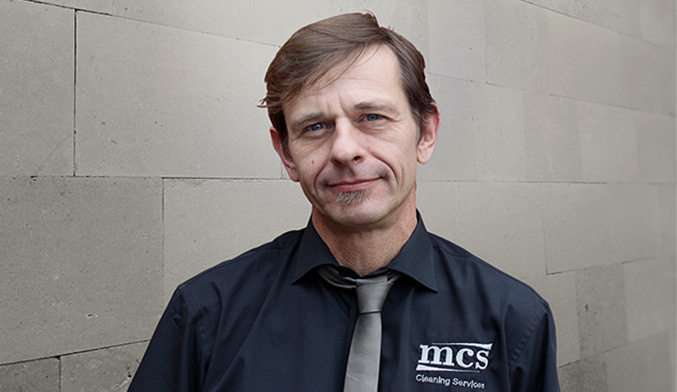 MCS Cleaning Services has been helping many clients with their cleaning needs from 2001 with one aim: To provide the highest level of cleaning services to clients at the best possible price. 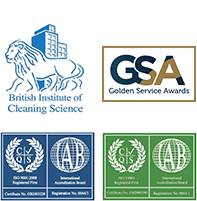 We have many clients that purchase their consumables from us including toilet rolls, all sizes from household, mini jumbo to jumbo rolls; C-Fold hand towels and Z-Fold, also kitchen rolls, black bags, white bags and all sorts of cleaning chemicals. 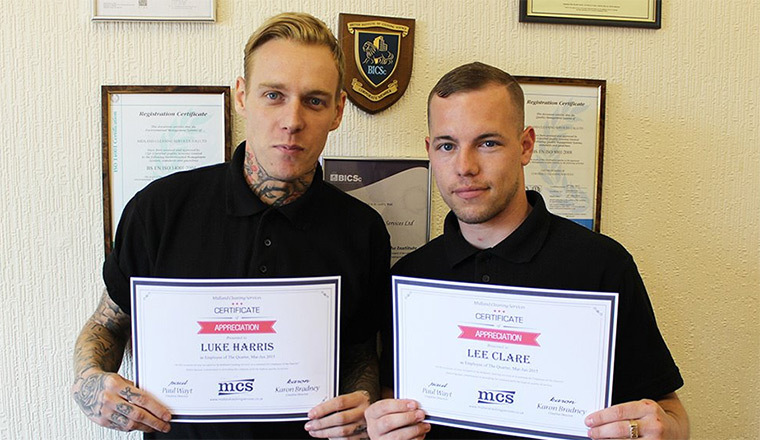 "Since MCS Cleaning Services has taken over the cleaning services for us we have been very pleased with the way they have always been dedicated to maintaining high standards of cleaning. 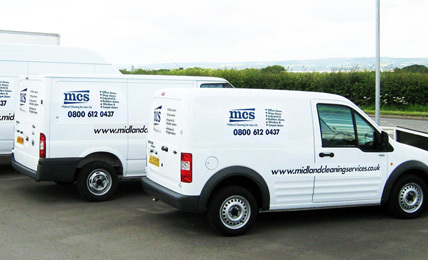 From the start MCS Cleaning Services made sure that all areas where included in there cleaning schedule. We don't share your e-mail with anyone! 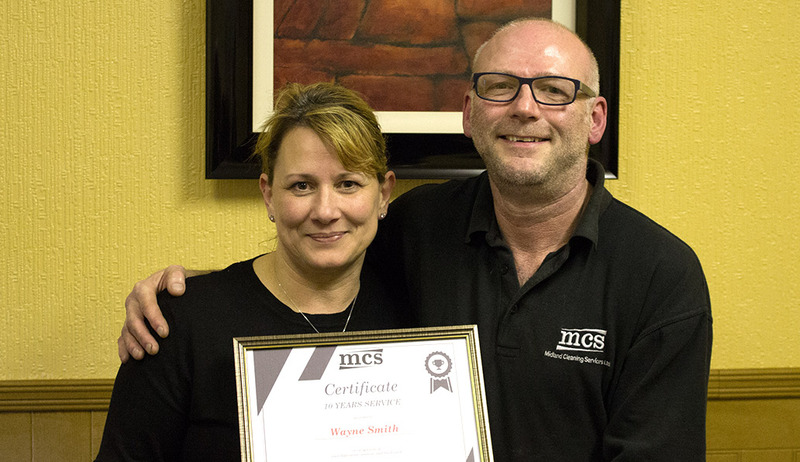 Karen and Paul would like to thank Wayne Smith for he's 10 year loyalty and hard work at MCS. 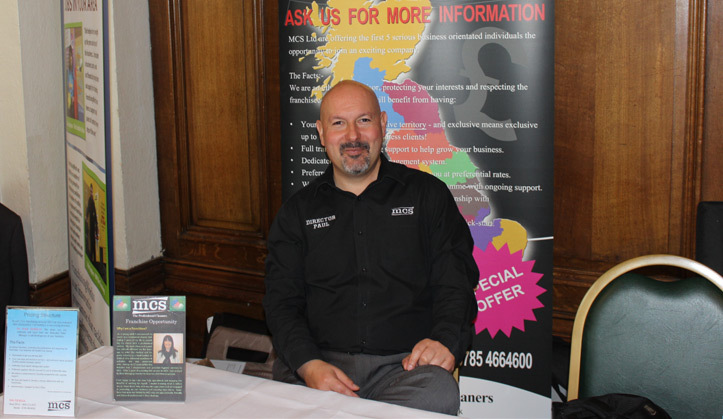 We welcome Lee George as our contracts manager servicing and looking after clients and staff in the Midlands. 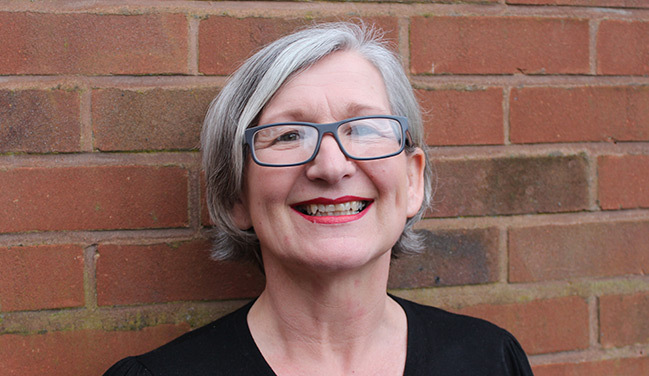 We welcome Sue Chance as our telephone sales executive carrying out market research and keeping in touch with customers! 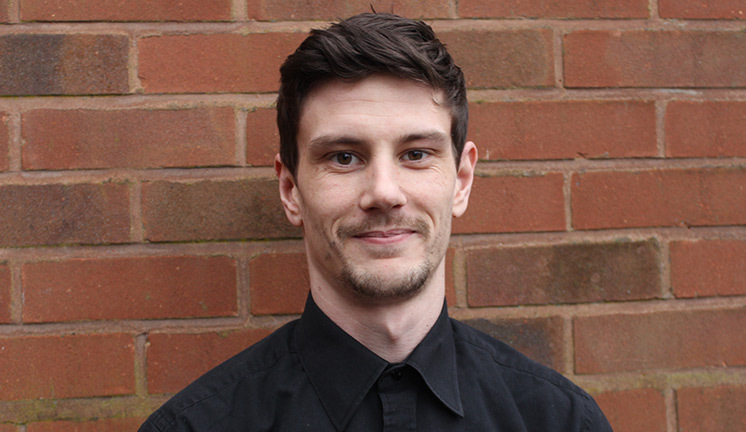 We welcome our new accounts manager Daniel Bradney who is now a key member of our accounts team processing payments and invoices! 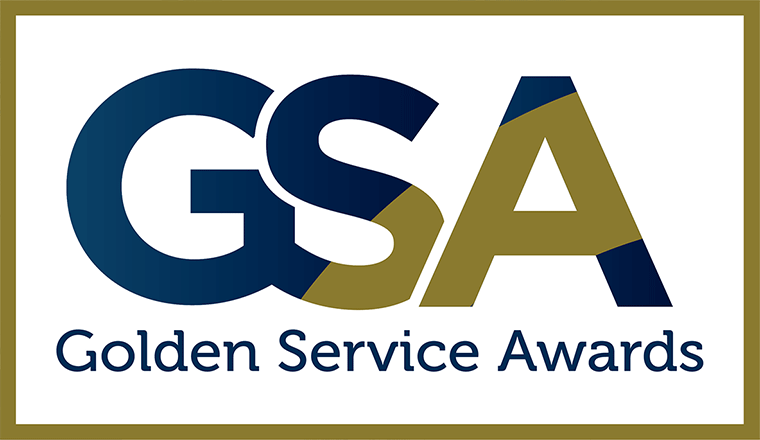 We are proud to announce that MCS Cleaning Services are finalists in the award for excellence in a small cleaning business for the year 2015! 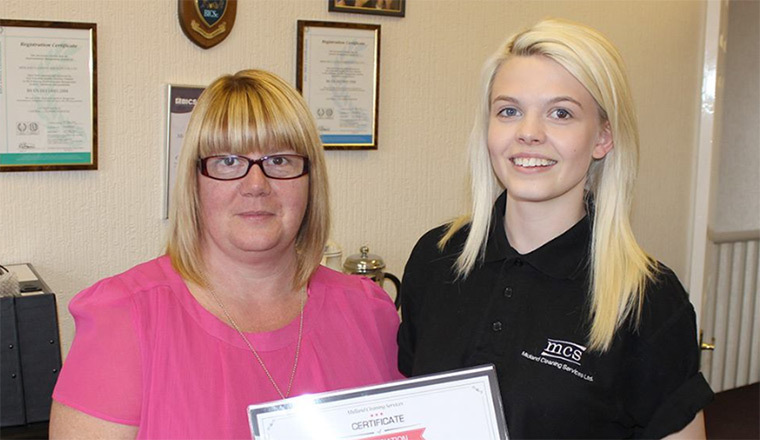 MCS are pleased to welcome Kathy as a valued member of the team. 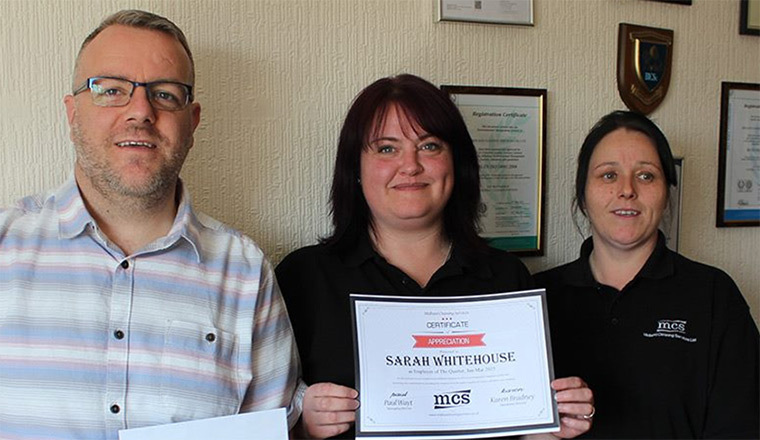 Kathy will focus on working alongside our franchisees qualifying appointments and supporting them in the development of their business. 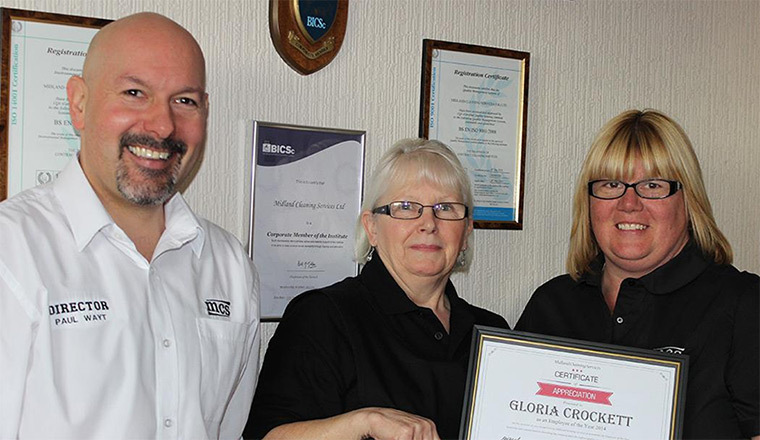 On 20-th October we moved our offices from Erdington to Sutton Coldfield. Our head office is now located at 2nd floor - Estate House, 4-6 High Street, Sutton Coldfield, Birmingham, B72 1XA. This is my Ice Bucket Challenge, thanks to Sharon Hughes and Vikki Compton for the nomination and I nominate Afshin Zainy, Shamim Zainy and Dawn Molina! From now on we offer web and graphic design services! 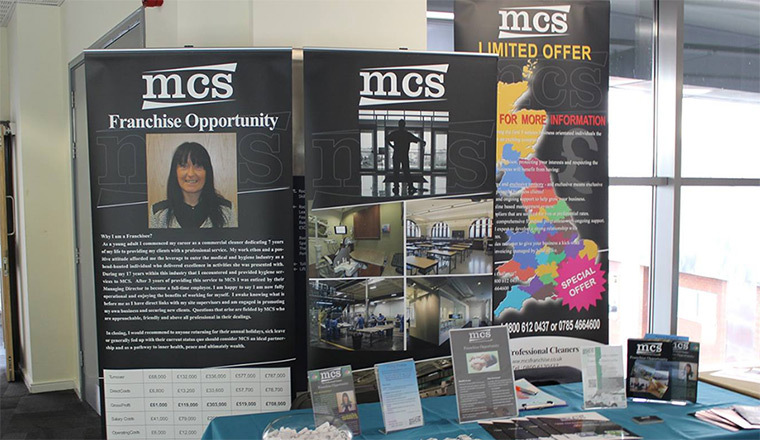 Sebastian Feher with over 5 years of experience will be managing and developing all the online content including this and the MCS Franchise website as well!